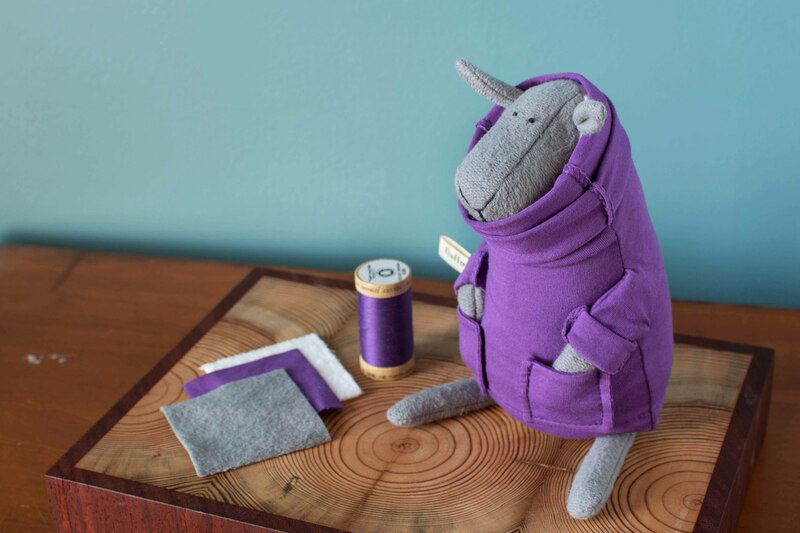 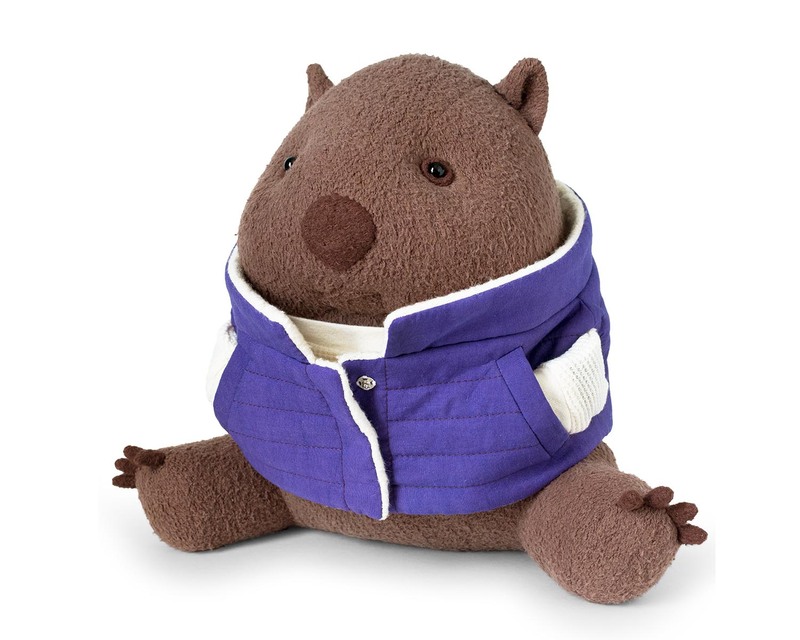 New Wombat Plush: Meet Snubbers! 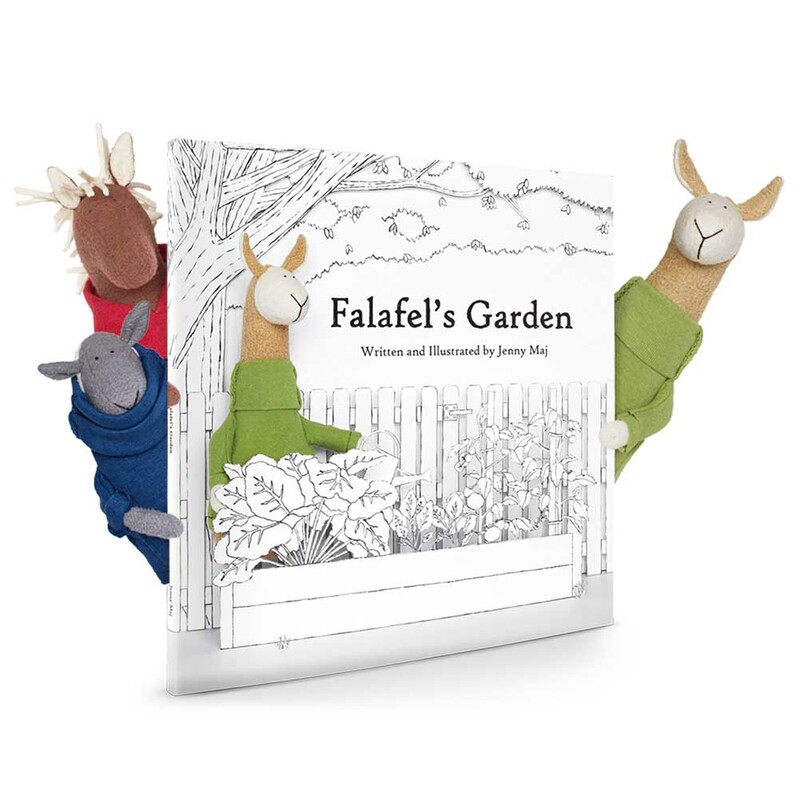 Falafel’s Garden is Live on Kickstarter! 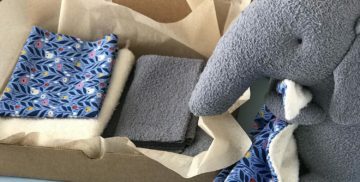 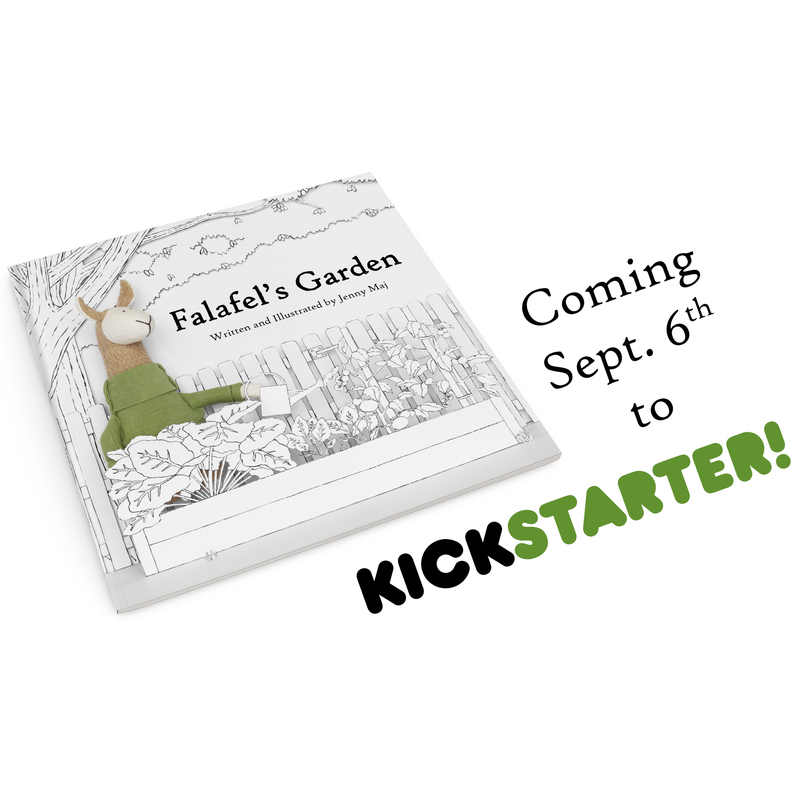 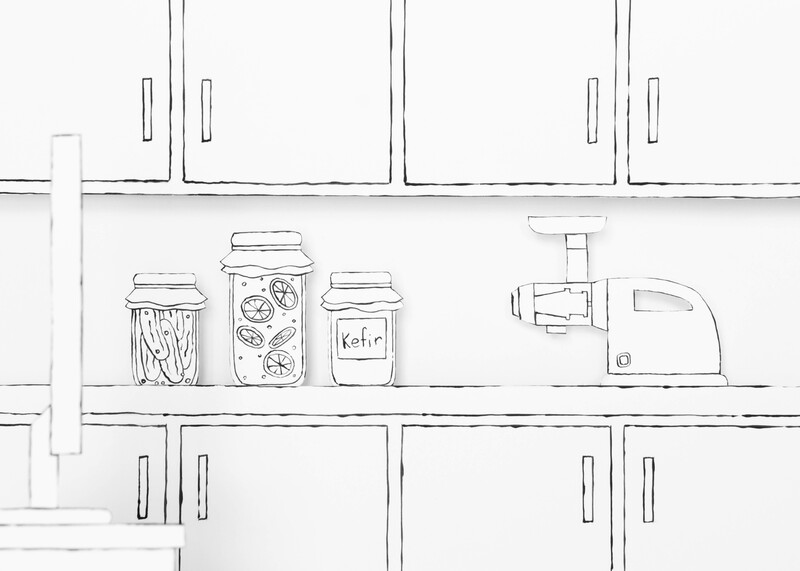 Part 5: Falafel’s Garden Eco-Friendly Children’s Book Coming to Kickstarter!